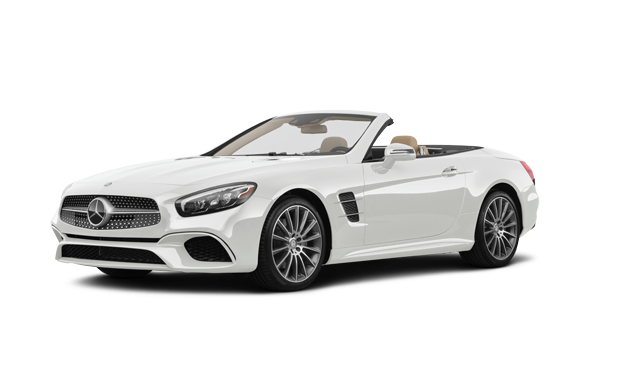 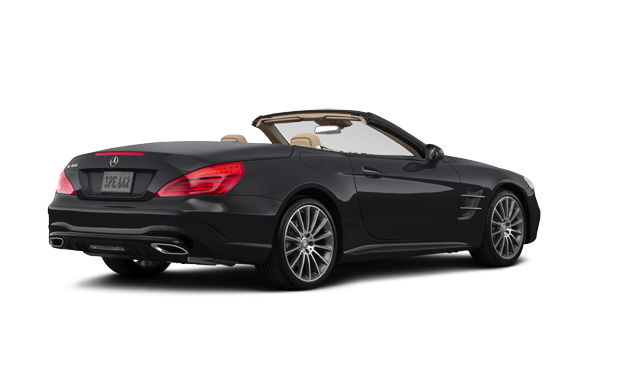 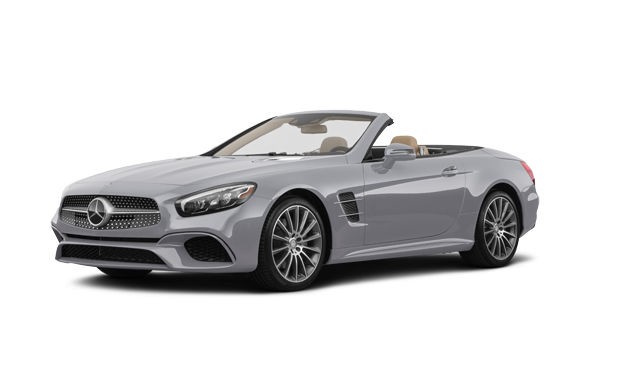 Photo Gallery "2019 Mercedes-Benz SL"
Mercedes me connect Services (3 years included): Mercedes me Mobile App for iPhone or Android,Remote Start,Remote Door Lock/Unlock,Remote Vehicle Status, POI Download,Geofencing,Vehicle Tracker, and Parked Vehicle Locator. Mercedes me Concierge (1-year trial included). 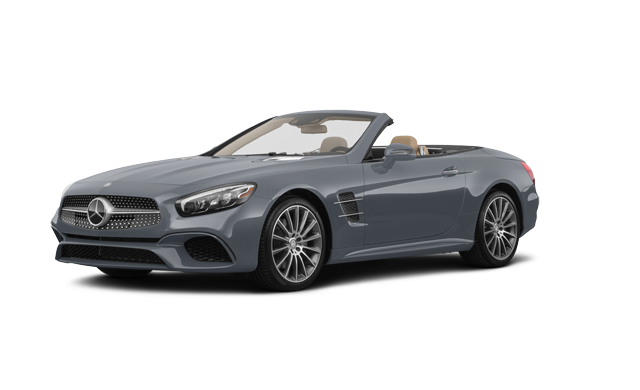 Mercedes me Assist Services: Maintenance Management (for convenient vehicle servicing), Remote Diagnostics (dealer can retrieve vehicle data remotely), Telediagnostics (vehicle can inform dealer of service needs), Accident Recovery (assistance after an emergency), and Software updates (over-the-air vehicle updates). 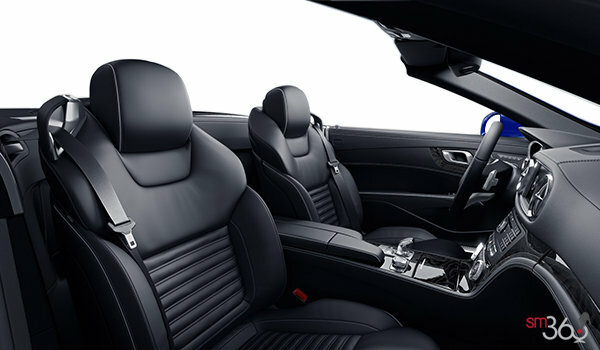 In-car Wi-Fi (1-month trial included): Wi-Fi Hotspot and TuneIn Radio. Night Package: Gloss black exterior accents, 19-inch AMG twin 7-spoke, bicolour wheels. 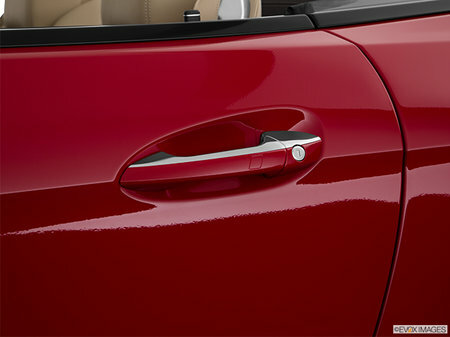 Exclusive Package: Nappa leather upholstery, Soft-close doors, and Illuminated door sills. 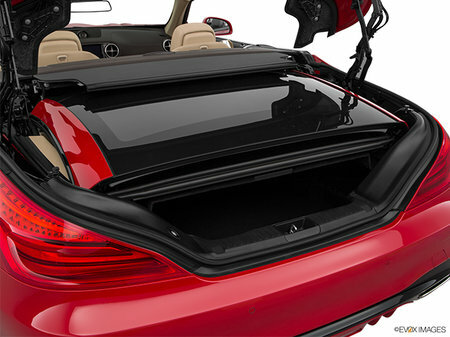 Premium Package: Climate Comfort seats, AIRSCARF neck-level heating system, Drive-Dynamic multicontour seats with massage, Foot-activated trunk opener,, EASY-PACK power trunk closer, KEYLESS-GO, and Sport brake system. 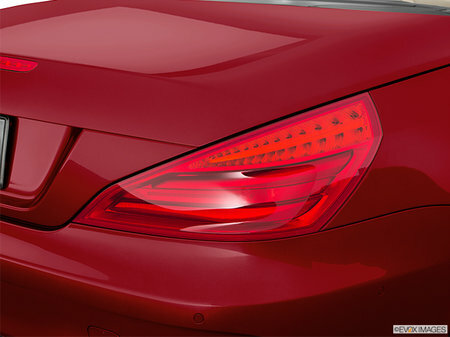 Intelligent Drive Package: Active Distance Assist DISTRONIC, Active Blind Spot Assist, Active Lane Keeping Assist, PRE-SAFE PLUS, Active Steering Assist, and Active Brake Assist with Cross-Traffic Function. 36-month/3 Services Prepaid Maintenance Package: 36-month term, 20,000-km service interval, and Covers 3 factory-scheduled maintenance services. 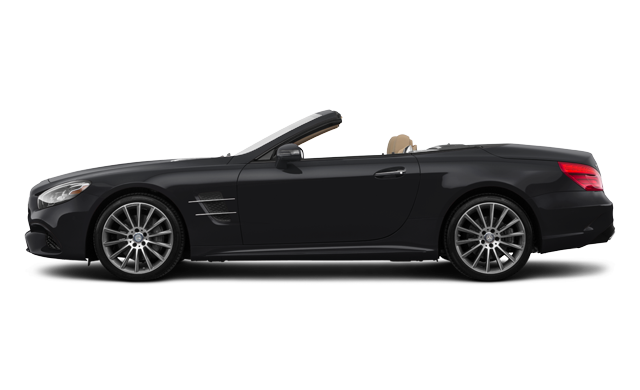 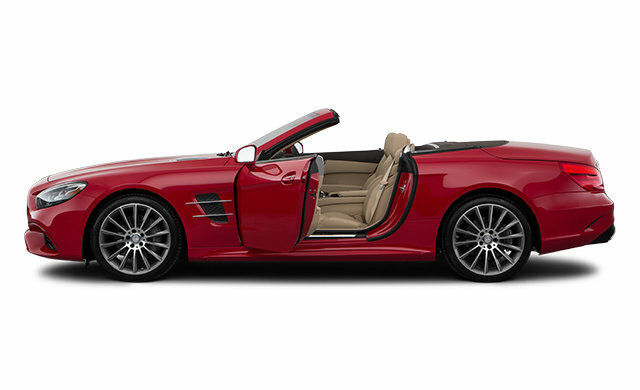 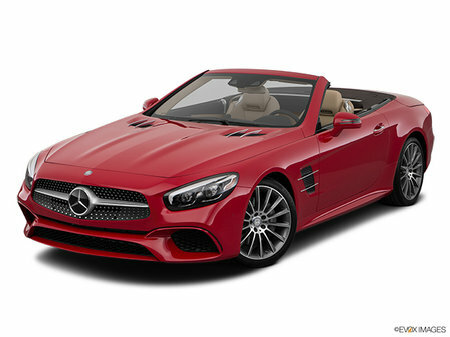 Interested by the 2019 Mercedes-Benz SL SL550 ?